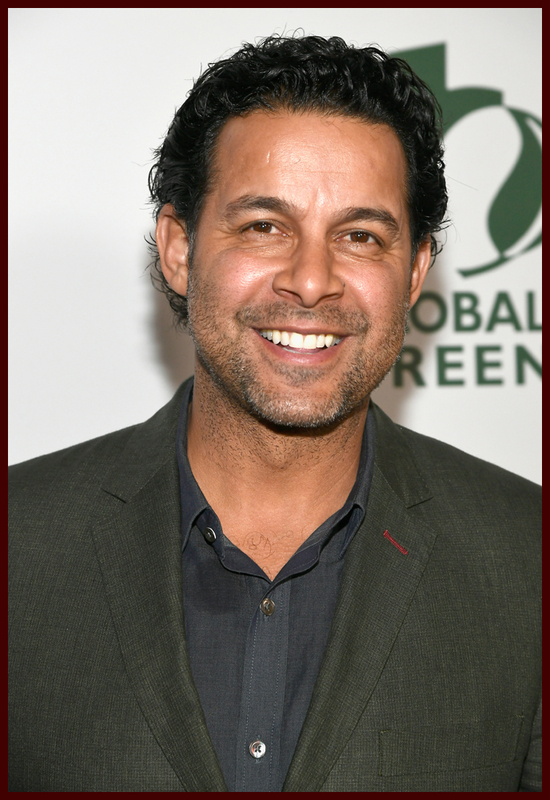 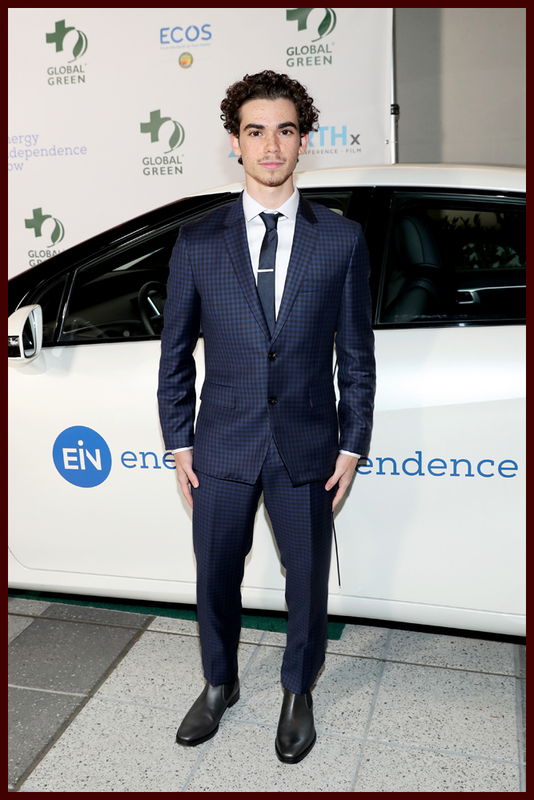 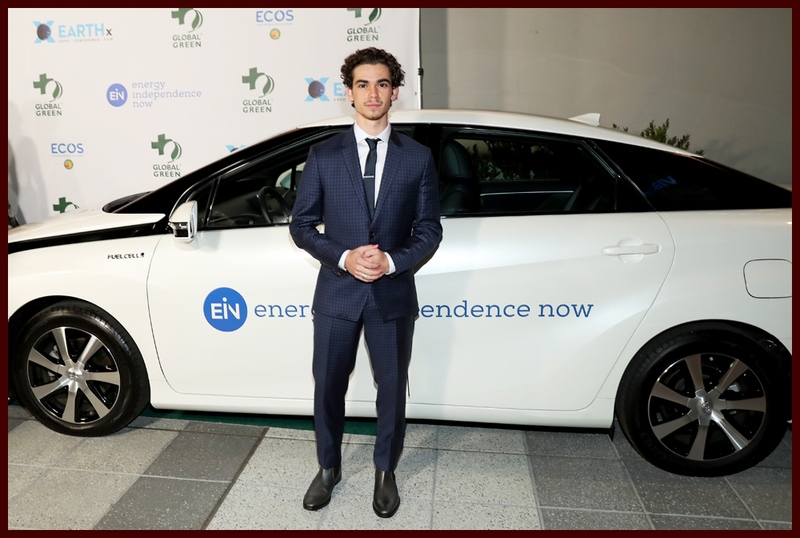 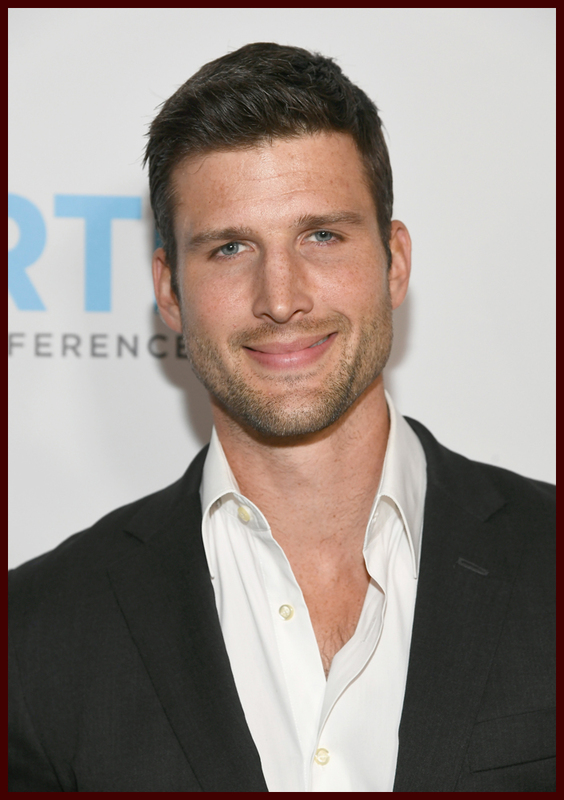 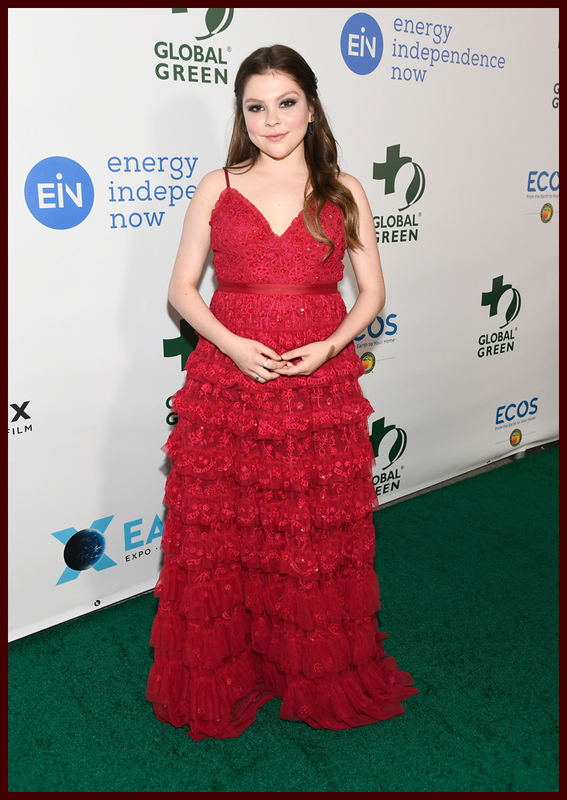 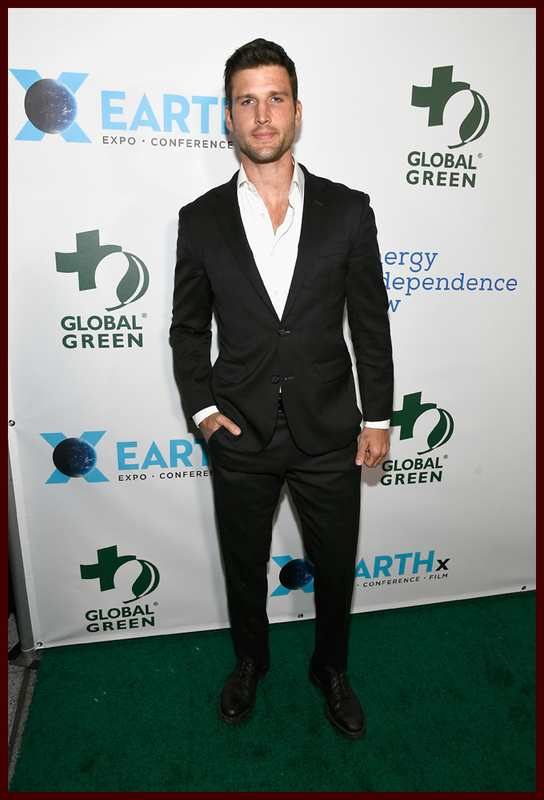 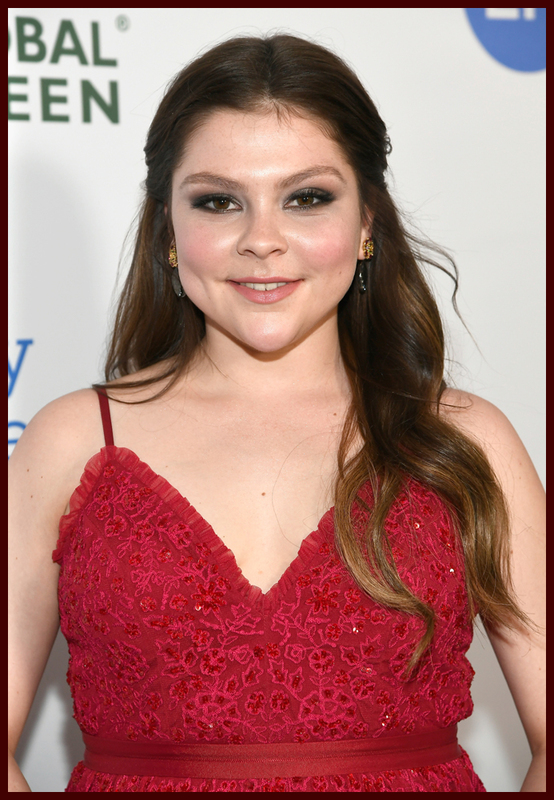 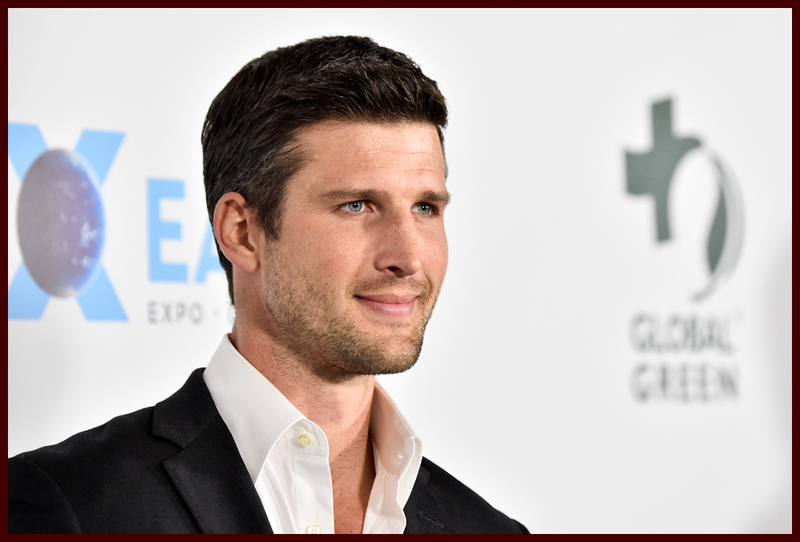 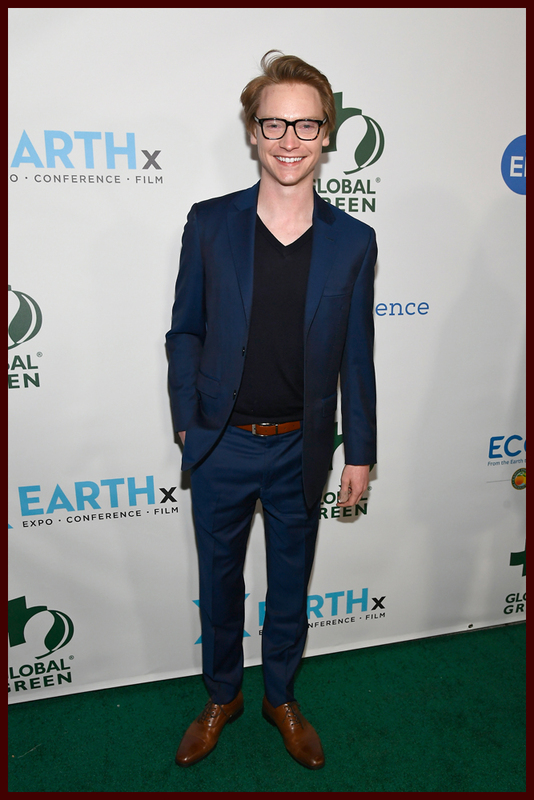 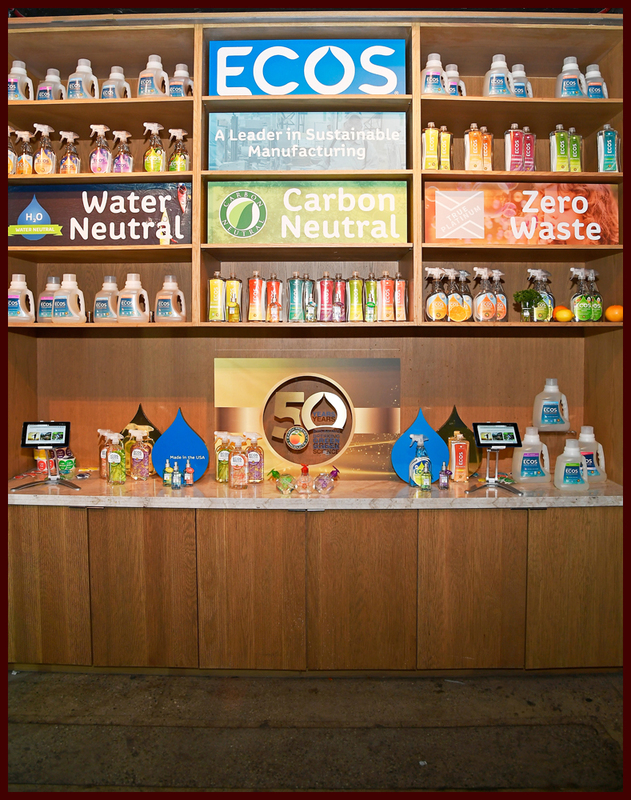 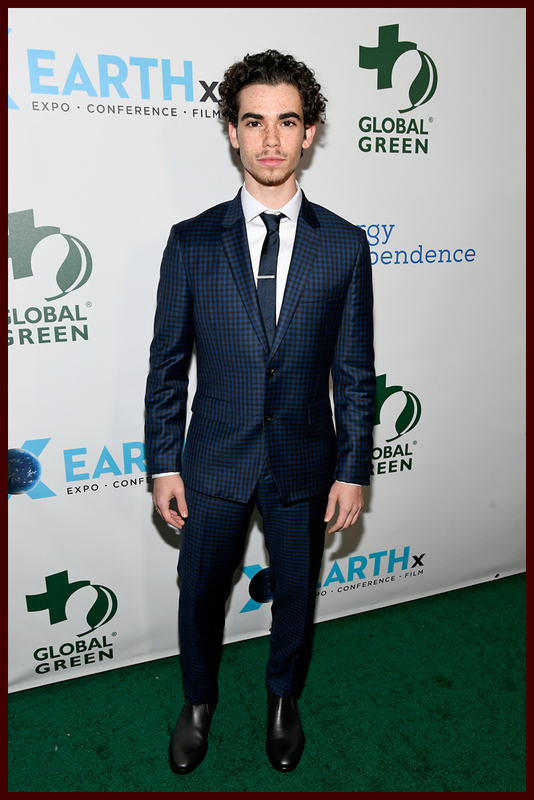 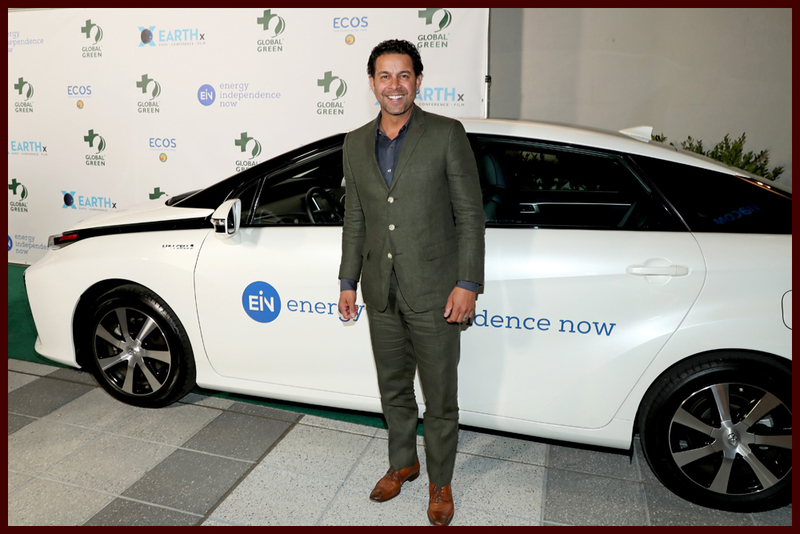 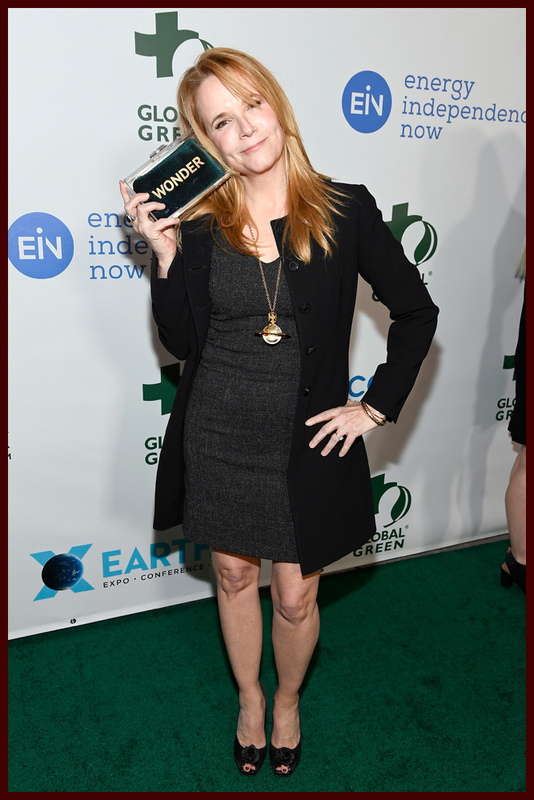 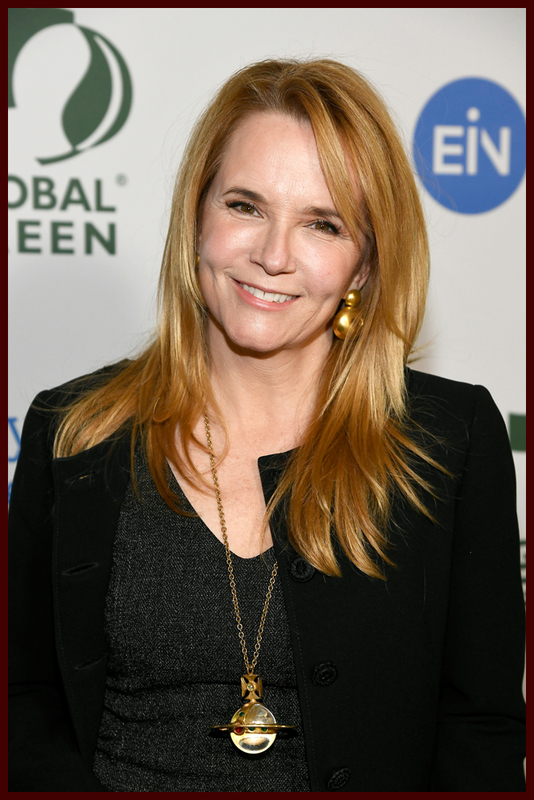 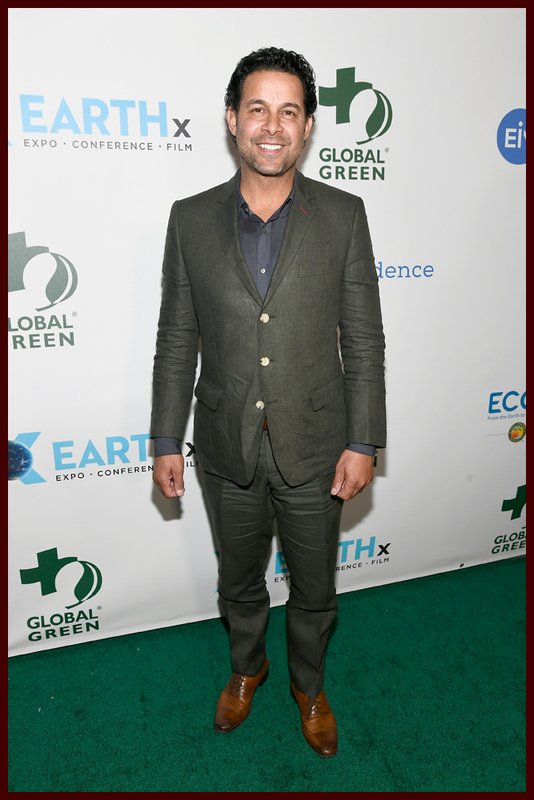 The stars aligned for a great cause on Wednesday at the 15th Annual Global Green Pre-Oscar Gala presented by EARTHx. 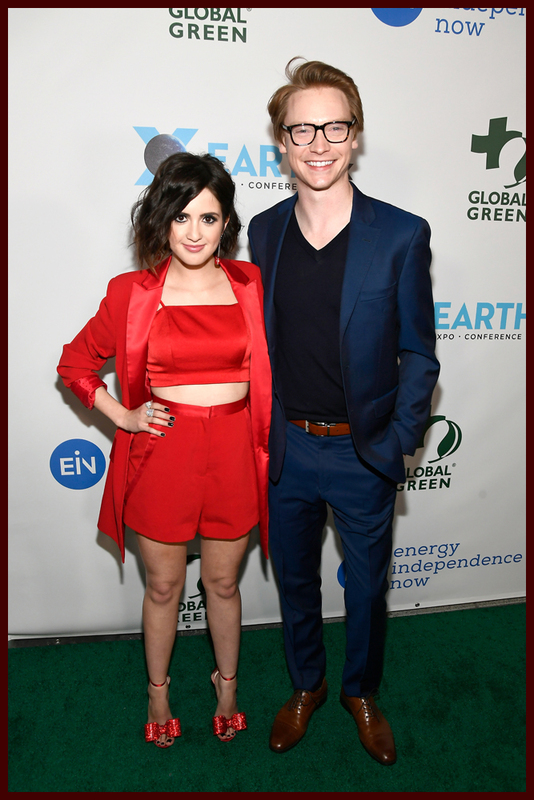 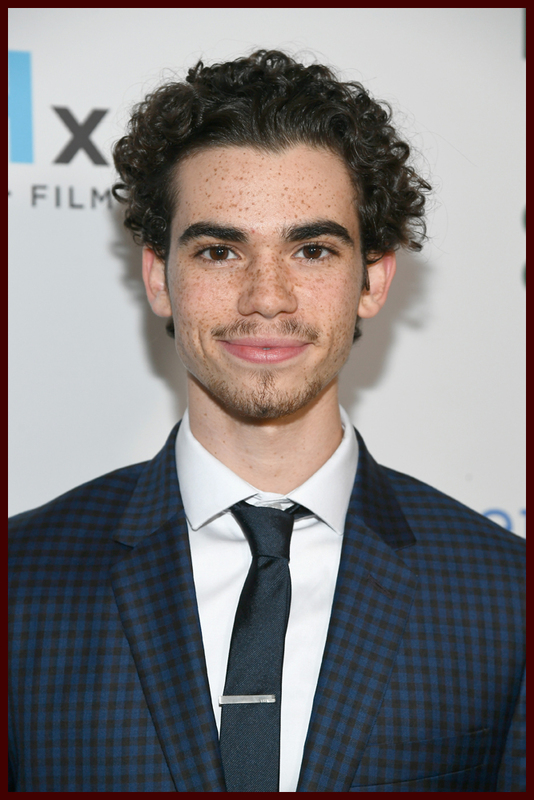 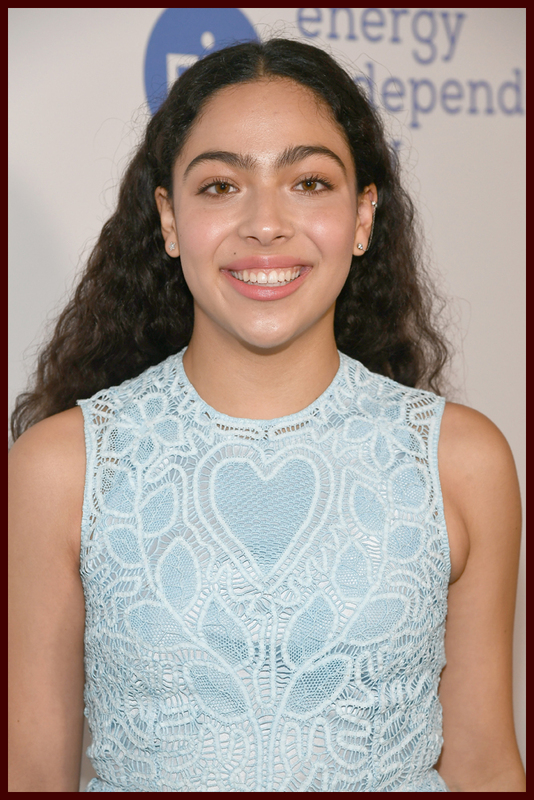 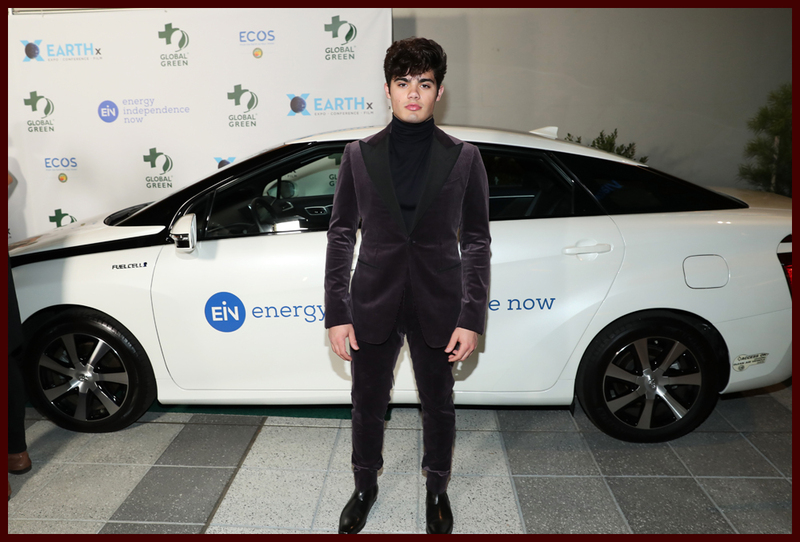 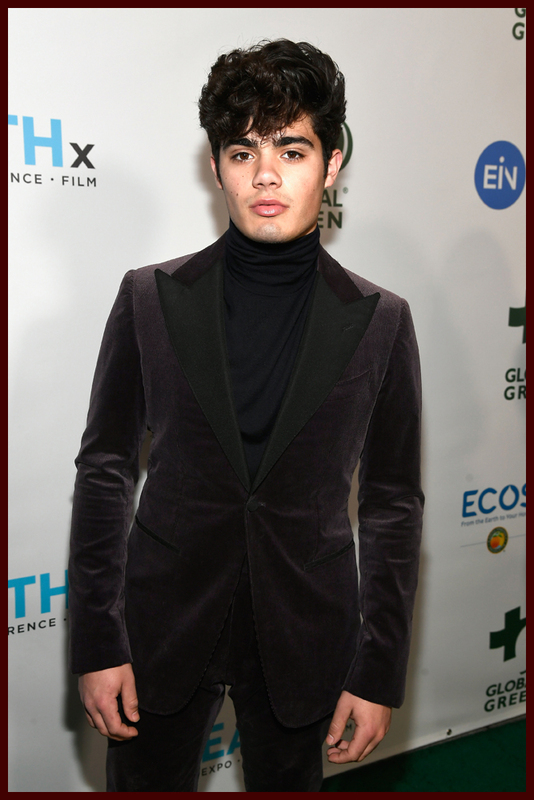 Ashley Tisdale, Laura Marano, Cameron Boyce, Calum Worthy, Hannah Zeile, Lizzy Greene, Emery Kelly & more all gathered to celebrate and champion climate heroes in the heart of Hollywood at NeueHouse. 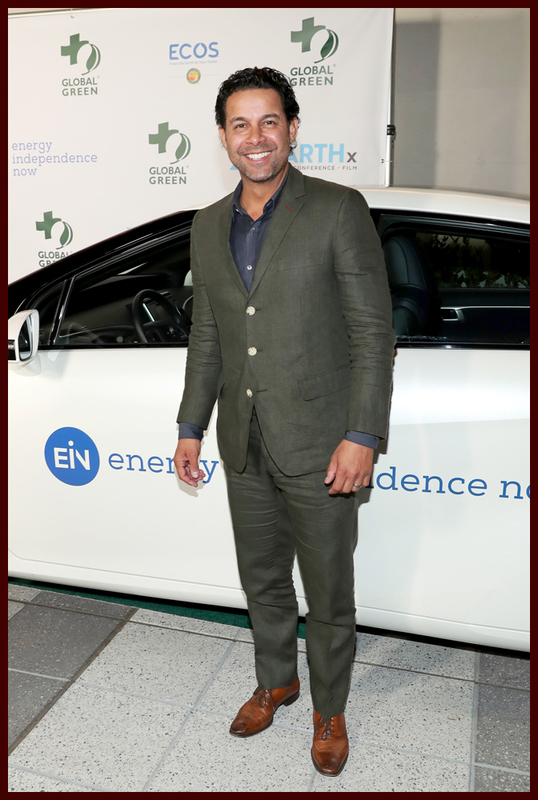 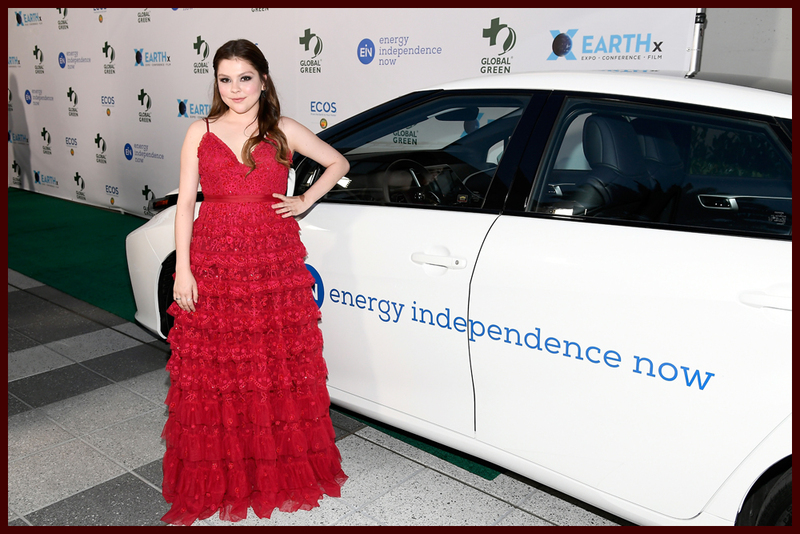 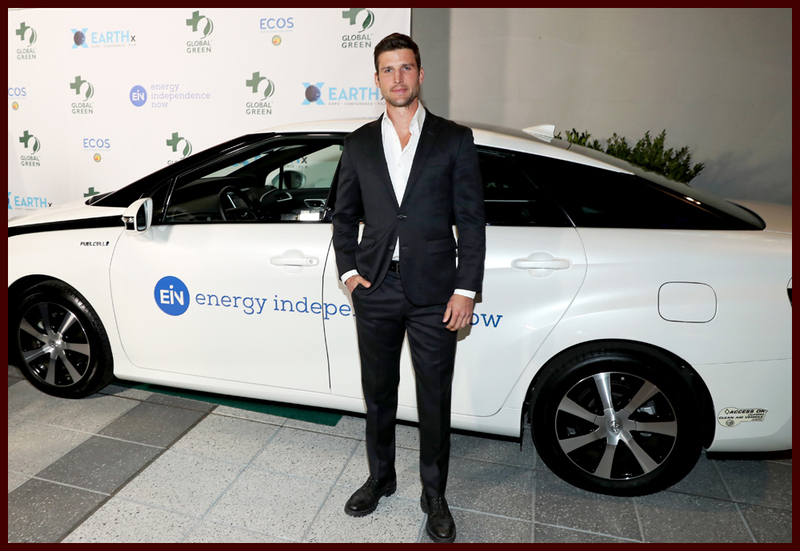 VIP and celebrity attendees arrived at the green carpet in clean hydrogen electric fuel cell vehicles in partnership with environmental nonprofit Energy Independence Now. 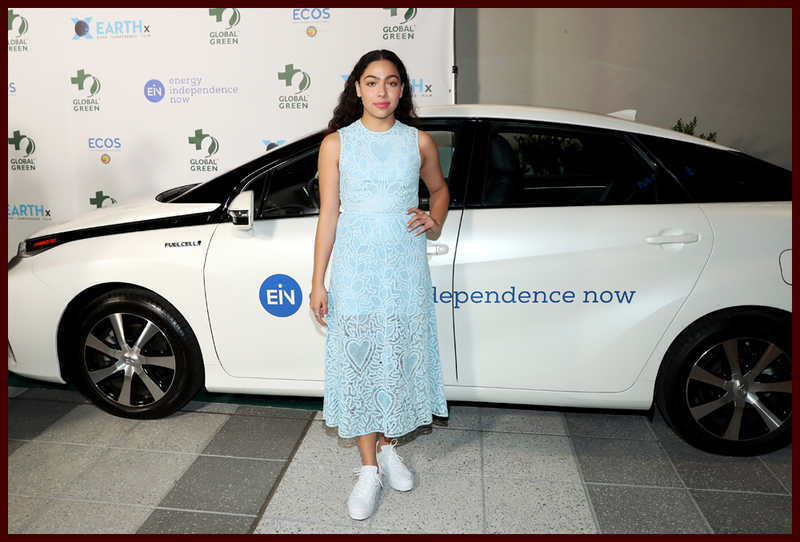 The night featured a performance by 12 time grammy nominated Ledisi and by Lauren Ruth Ward while guests were treated to a performance by the Foshay during the cocktail reception. 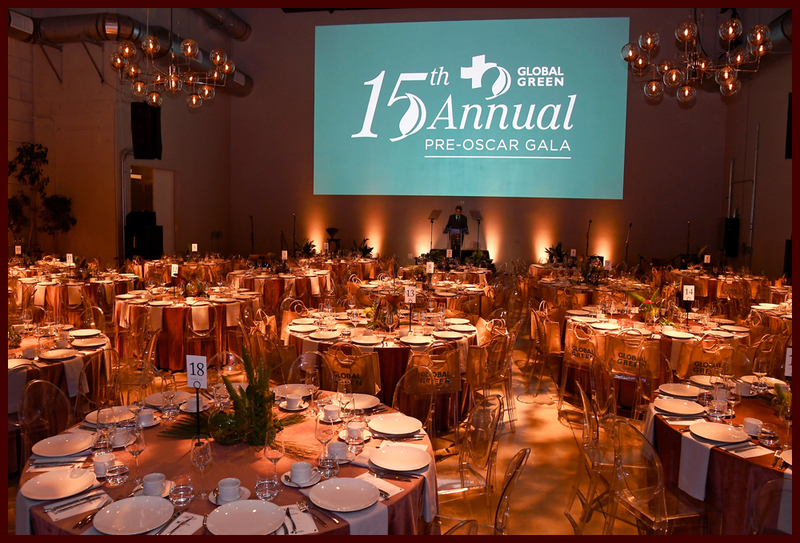 To learn more, visit globalgreen.org. 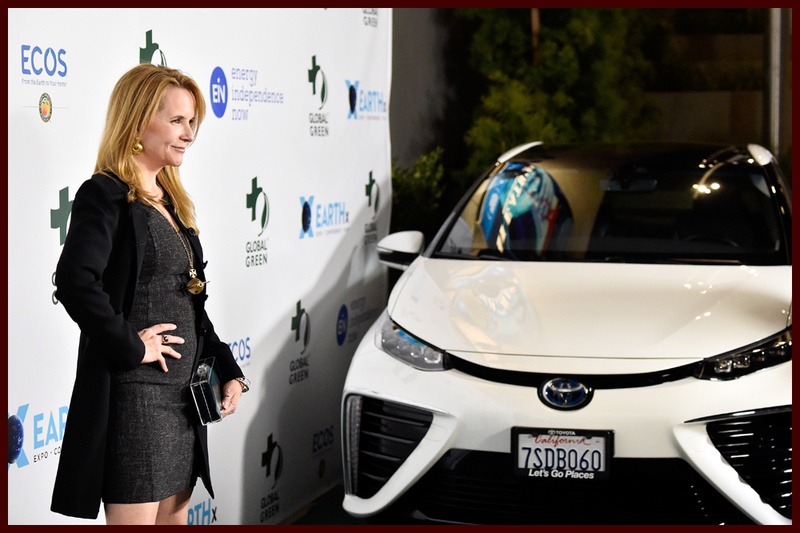 Previous articleJennifer Lawrence Talks Kardashians, Illuminati & Tipping As She Tries to Pass a Lie Detector Test – Watch! 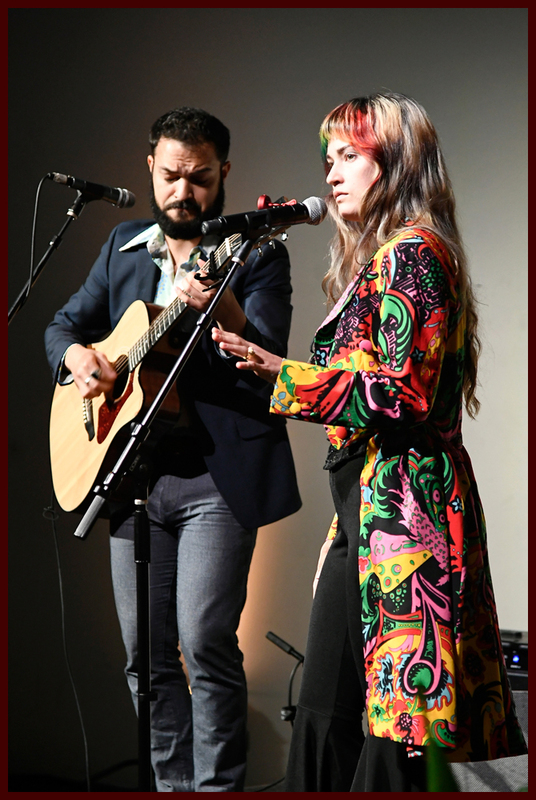 Next articleThe Driver Era Previews First Single “Preacher Man” – Listen!